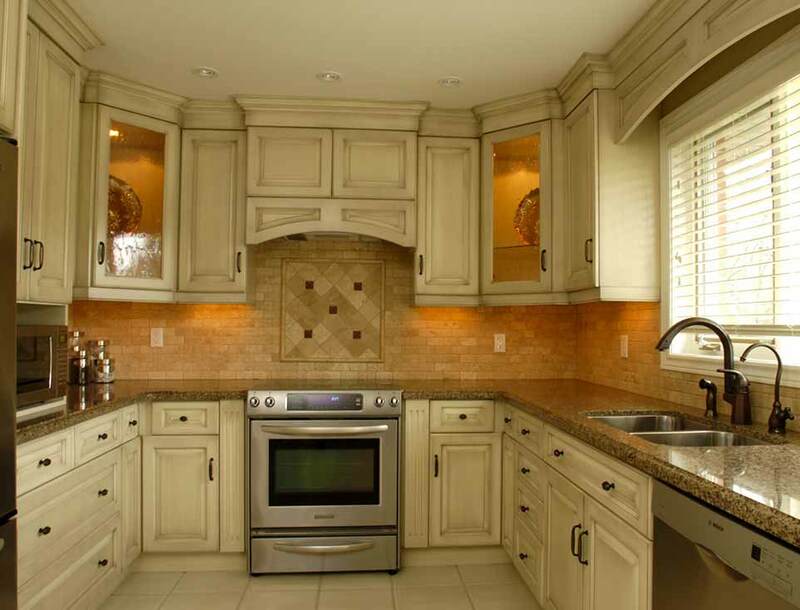 At BnD Woodworking, we do not believe in the mass-produced “box” cabinets you’d typically find at building stores. 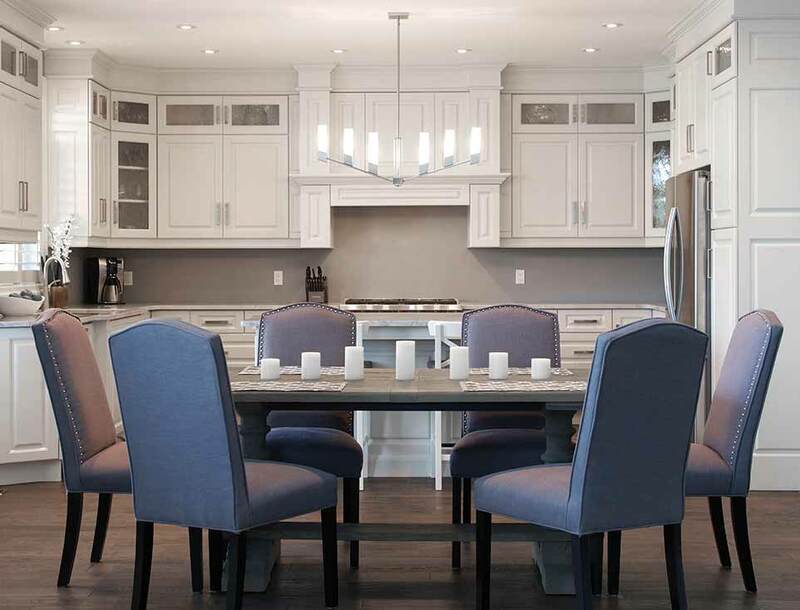 We take pride in the fact that each and every one of our cabinets is custom built by our team of skilled craftsmen to our exacting standards, to precisely fit your home and budget. We offer limitless options of door styles, interior finishing, drawer slides and handles. We build structural components using the highest grade 3/4″ plywood and 1/2″ backings available, rather than the weaker 5/8″ and 1/4″ used by other manufacturers. We work with stains ranging from modern paint and spray glazes to more traditional hand applied stains. We glue, nail, and screw every joint for maximum strength. Some manufactures will cut corners on materials to increase profits. BnD never will. We use only the best materials, starting with your chosen hardwood, be it maple, cherry, walnut, oak, or any other species available. We apply only the highest quality stains and use only real wood veneer edging rather than the vinyl tape commonly used by other manufactures. Hardware–hinges, slides, door handles, etc.—are all top of the line, carefully chosen for long life and easy maintenance. 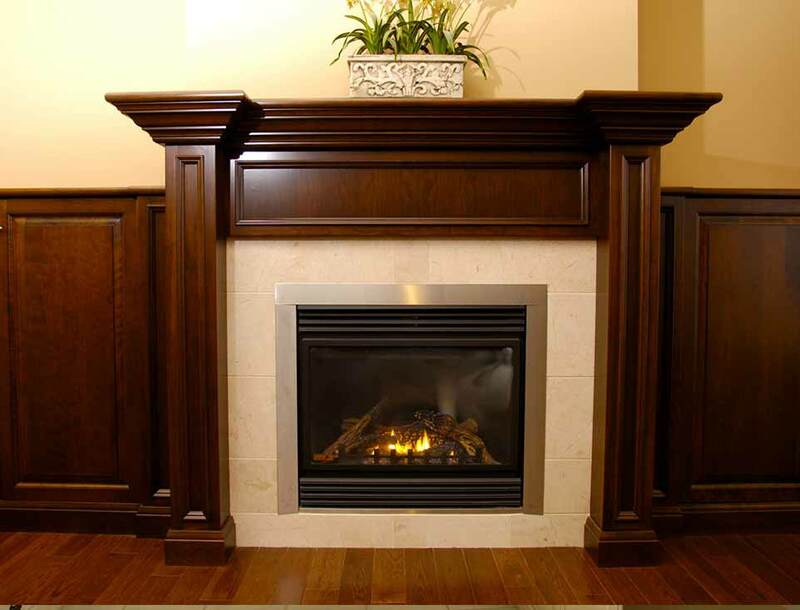 We purchase hardware from only first-rate suppliers who themselves demonstrate a devotion to quality.